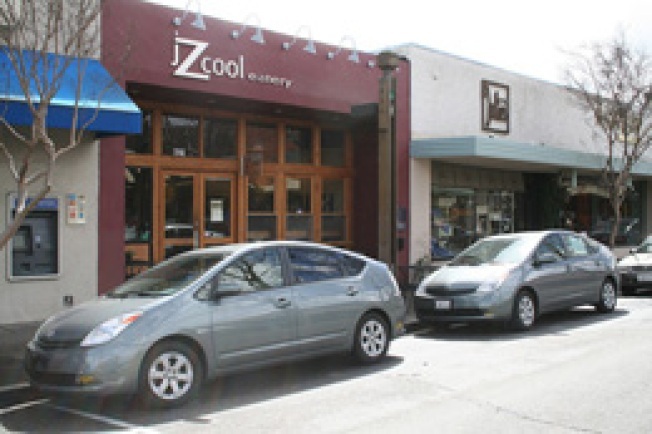 MENLO PARK—Down the Peninsula, organic food pioneer Jesse Cool has shuttered her ten-year-old jZCool Eatery. Come late July, she's planning to open a another Cool Cafe in another, larger location in Menlo Park. The shuttered space has been sold and will become an Italian restaurant. FORT MASON—Sunday is the sixth annual Golden Glass Wine Event, and this year's Slow Food fundraising shindig showcase over 100 sustainable wines with food by all kinds of top restaurants (Delfina, Heaven's Dog, La Mar, RN74, Poggio, to name a few). Check the site for more info and tickets. CALIFORNIA—You stay classy, Los Angeles: "A couple of unhappy customers who missed out on free grilled chicken at KFC after Oprah promoted it are taking their beef to court. Two California residents who were unable to use the online coupon sued KFC owner Yum Brands Inc. in state court in Los Angeles on Wednesday."